ALL OUT WAR! 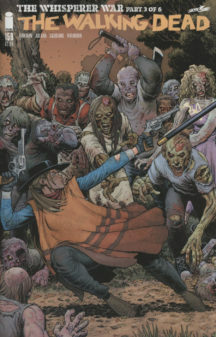 Walking Dead at its best! 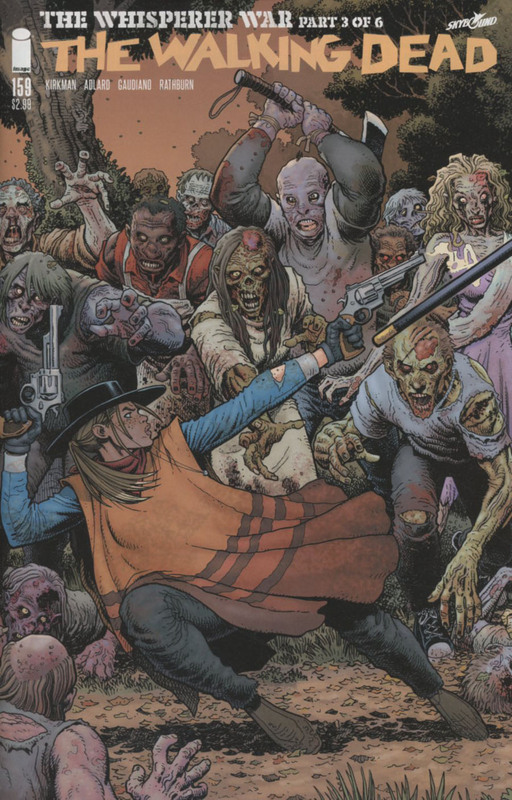 Be the first to review “Walking Dead 159 (Connecting Var. )” Click here to cancel reply.